1. 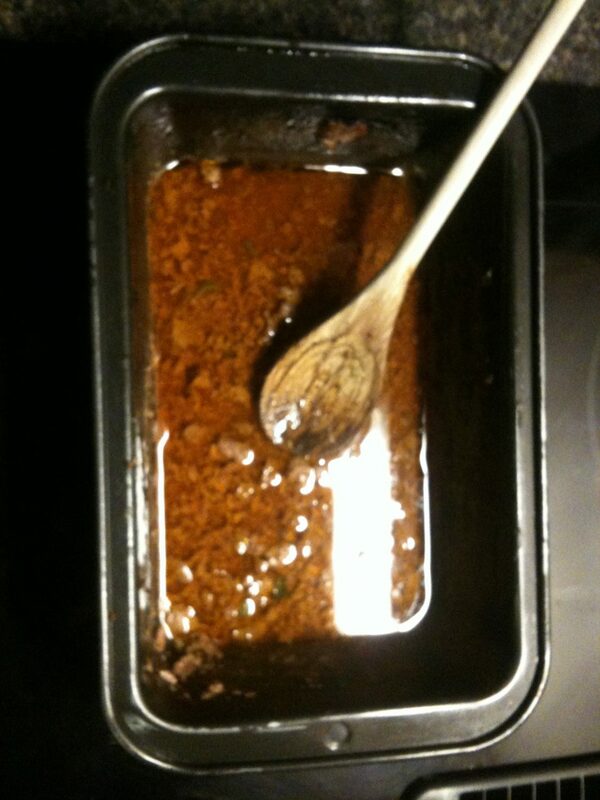 I started with the drippings from my Top Secret Meatloaf Recipe. 2. 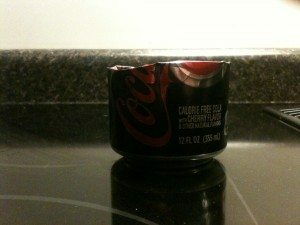 We didn’t have any soup cans available, so I cut an aluminum soda can in half. *Note that the sharp edges are folded over. A larger can would have been a big improvement but remember I was in “Cave-man improvise”mode. 3. 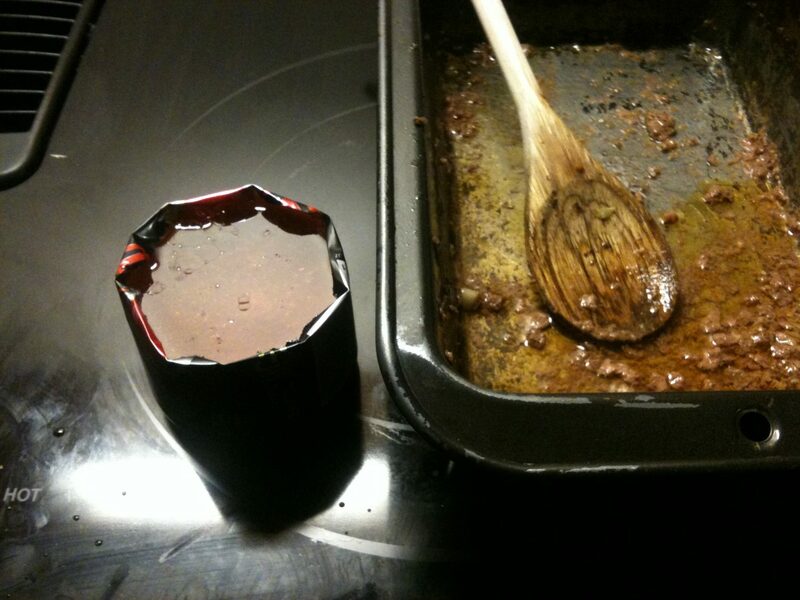 Next I filled my improvised metal container with drippings. 4. 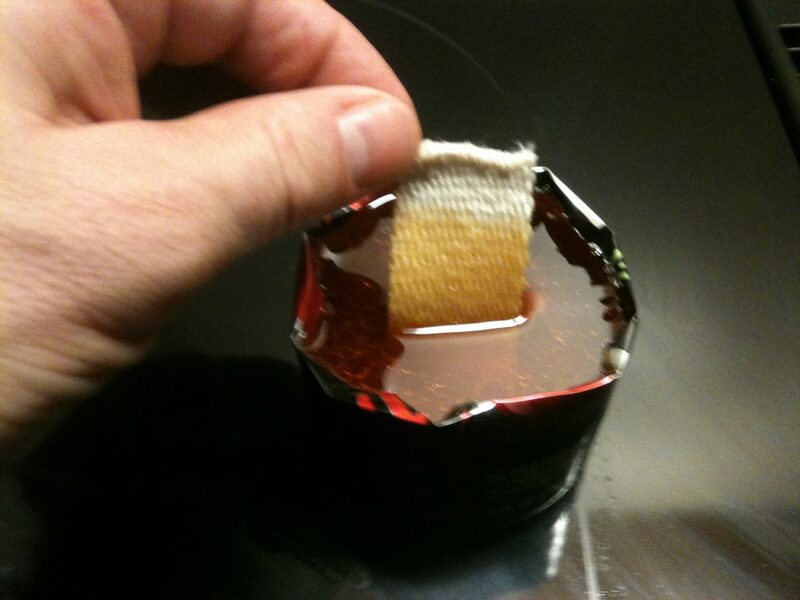 I added wicking material – a piece of cotton or other flammable fabric would also have worked. 5. I used a small piece of a skewer to hold the wick in place as the drippings hardened into tallow. 6. The next morning I had an oil lamp! 7. As Harry Potter would say, “Incendio!” It works! So I am feeling much more manly today. If a tropical storm or hurricane knocks our power out, I will be able to change diapers by the light of my new improvised lamp. 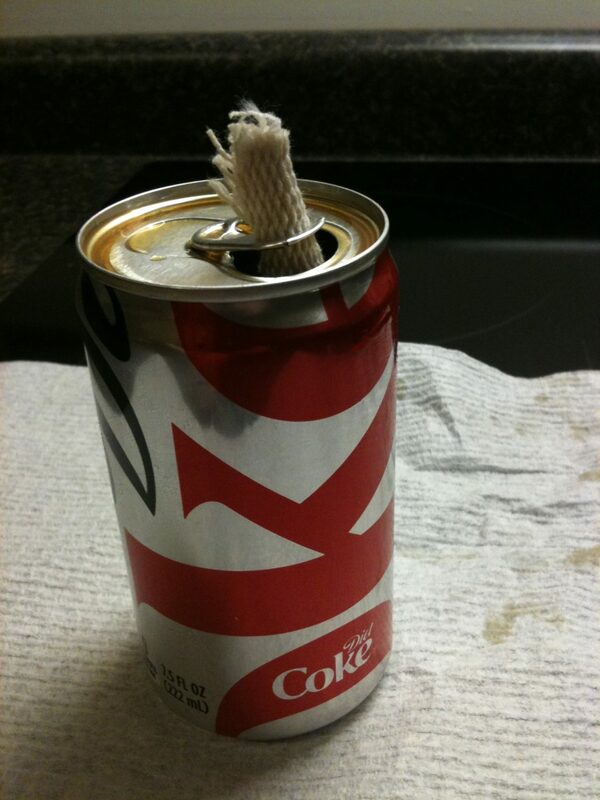 For a small amount of drippings, a smaller aluminum can works just fine. 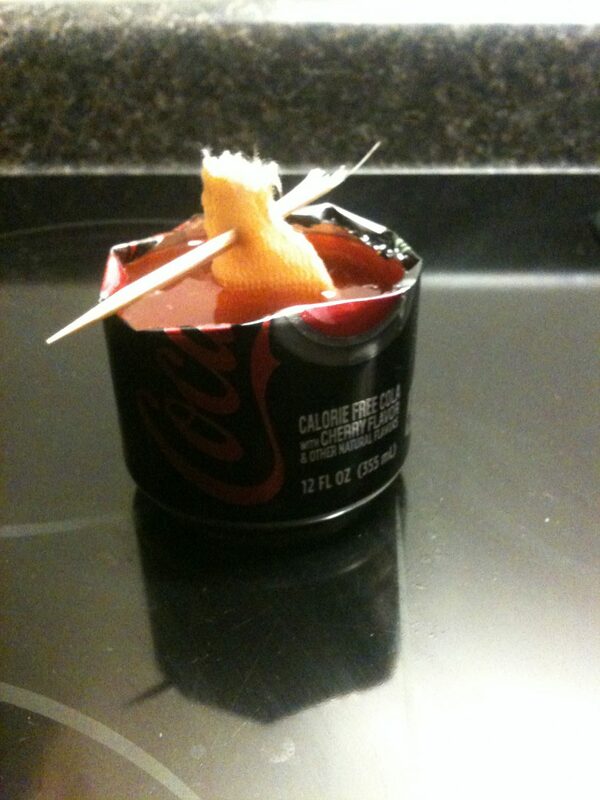 Note that the pop-top is just turned around to hold the wick (no need for a skewer or to wait for the tallow to harden.) It also works! John's exploration of wilderness survival includes coursework at Tom Brown Jr.’s TrackerSchool, military service as a Survival, Evasion, Resistance, Escape (S.E.R.E.) Instructor, and the study of leadership as an Officer. Meatloaf scented candle ALLRIGHT!!!! Can I order three and how about a bacon scented one also! 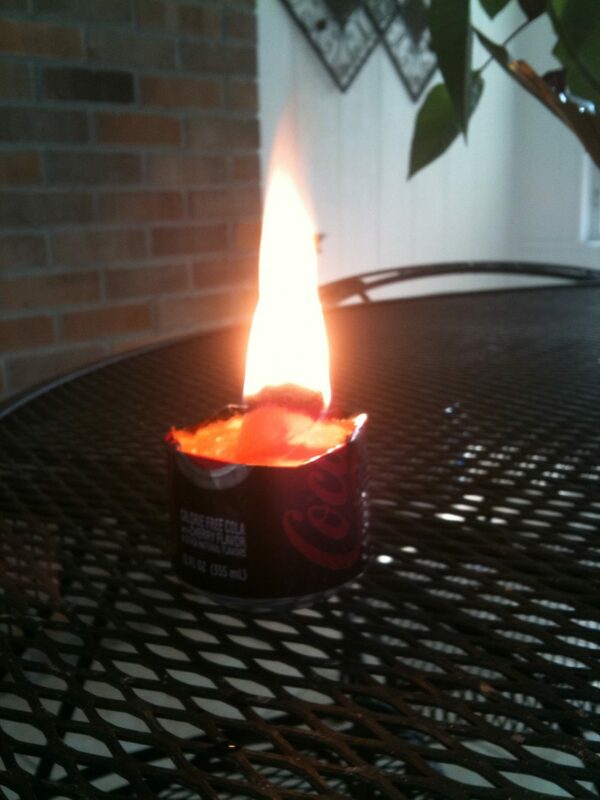 Just goes to show you that almost any type of oil or grease can make a candle or lamp. Congrats on your ingenuity! Preppers are such creative people. Haha – maybe I could market these to the candle/scented oil store at the mall? I have often thought that kitchen grease was an unappreciated energy source but never have tested it. All it takes is looking at what we do daily a different way. Bravo! I like your creativity, and you made me laugh. 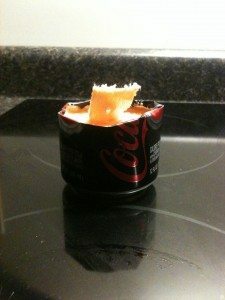 I wonder if you could make a Nacho candle? Love this! You\’ve inspired me to stock up on smaller containers of shortening and wicks. I have been wondering if anyone knows…would medical alcohol work in oil lamps? They are running on special the double packs at cvs, and after your extra bucks they end up being a $1.00 a bottle or free if you have other extra bucks! Use extreme caution when burning rubbing alcohol, it gives of virtually NO visible flame! How long do would this burn for? Another reader, Hillbilly Mom, mentioned one time that she uses alcohol and a roll of toilet paper in a large #10 can as some sort of lamp. Interesting stuff but I don't know all the specifics. I have never tried rubbing alcohol as a regular oil lamp but have used it to start fires on occasion. I LOVE the lamp! 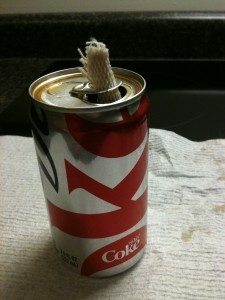 A great reminder to think outside the box and make use of the items on hand and some exelent recycling going on there! Be care with tallow candles (i would still use them in a heartbeat but) the container will get HOT whatever its sitting on needs to be heat resistant – and if you spill it on accident the liquid oil will ignite in a difficult grease fire. Also know that tallow candles give off more smoke than wax candles that may present a cleaning challenge keeping the wick trimmed helps this. To put them out – tallow candles need to be snuffed out instead of blown out because of the whole hot grease thing. 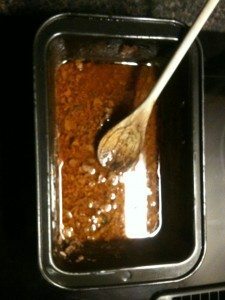 You can also drizzle meat loaf grease over chicken food and feed it to your chickens in the winter when extra calories are needed and our dogs also appreciate the extra calories of drizzled grease when the temperatures reach down around Zero. 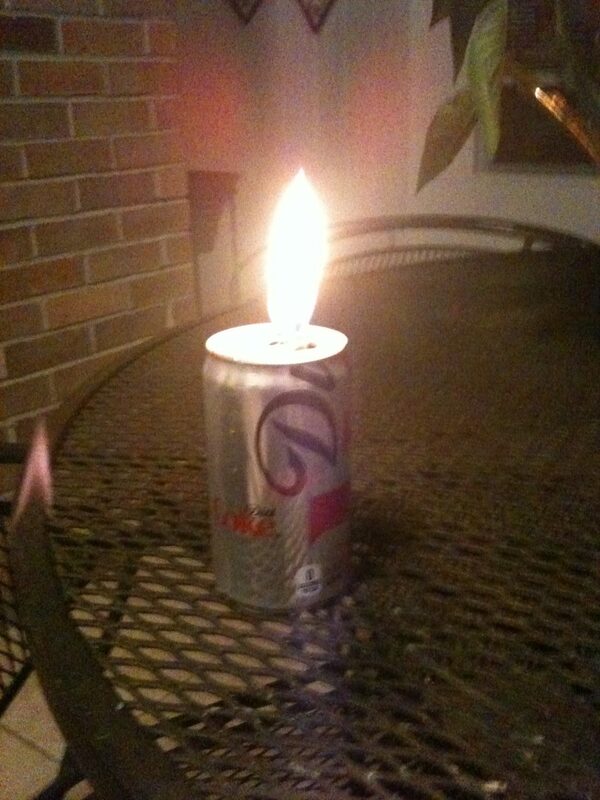 Just a thought if grease candles aren't your thing and you don't want to waste the grease. Wow, so simple a caveman (or cavewoman) could do it. LOL. Now I am going to HAVE TO try this. And to think, I have been throwing all that grease away. Friends with the local donut shop. it does smell like a giant donut. Think I’ll give this a try. Wow! You,sir, are a GENIUS!